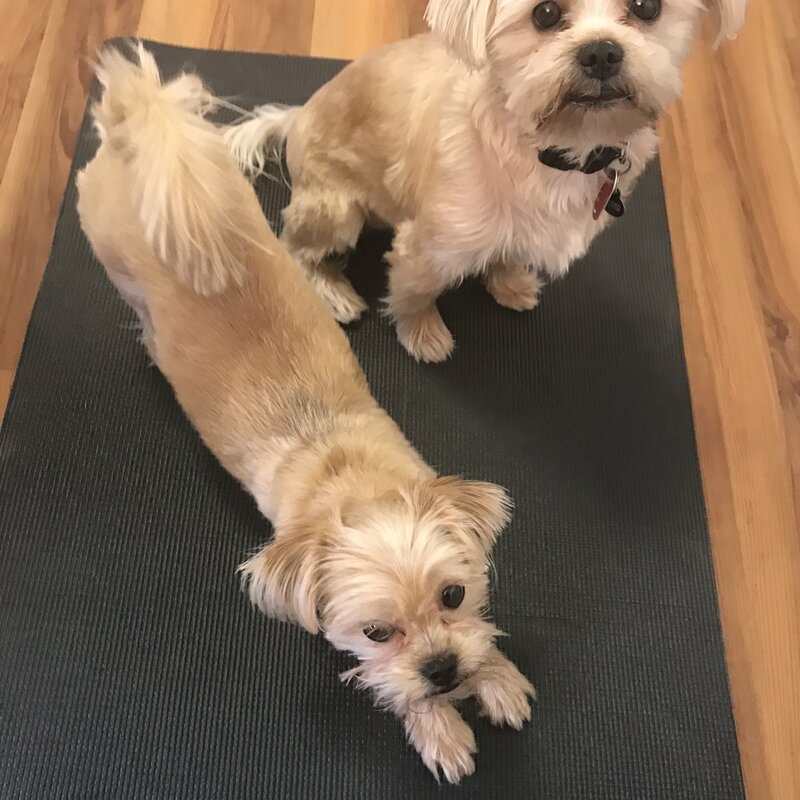 Purchase your Dog Days Of Summer - 5 Class Pass for $35 online today* and enjoy 5 great BFY yoga classes for only $7 a piece. Of course. As long as the Dog Days Of Summer - 5 Class Pass for $35 is purchased online today (7-25-18), anyone can take advantage of this offer...even brand new students. I'm planning on coming to class today. Can I just buy the Dog Days Of Summer - 5 Class Pass for $35 when I'm at the studio? Sorry, but this is a one-day, online-only offer and can only be purchased today (7-25-18) through our online store. I didn't check my email until after 11:59PM EST on 7-25-18, can I still take advantage of this deal? Sorry, but this offer can only be purchased until 11:59PM EST on 7-25-18. However, BFY periodically offers online specials, so stay on our email list and take advantage of our next one. This online-only offer can not be processed in-person.